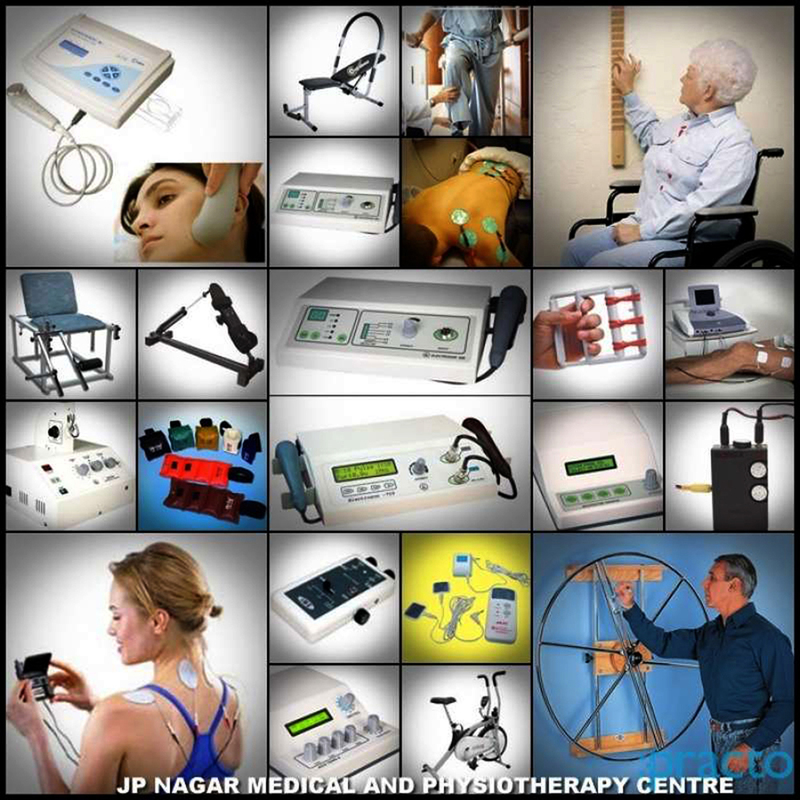 "Physiotherapy" means a branch of modern medical health care science which includes biomechanical assessment, interpretation, physical diagnosis, planning and execution of treatment and advice to any person for the purpose of preventing, correcting, alleviating and limiting dysfunction,curing physical disorders or disability, promoting physical fitness, facilitating healing and pain relief and treatment of physical and psychosomatic disorders through exercise therapy, manipulation, mobilization, therapeutic modalities and physical agents for treatment. 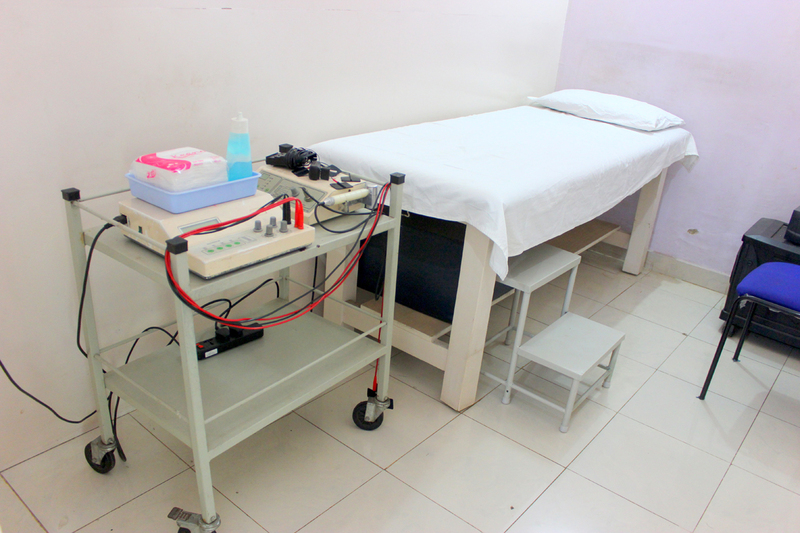 With over a decade of Expertise and Treatment in various Physiotherapeutic conditions, we provide the most optimal progression of the treatment. 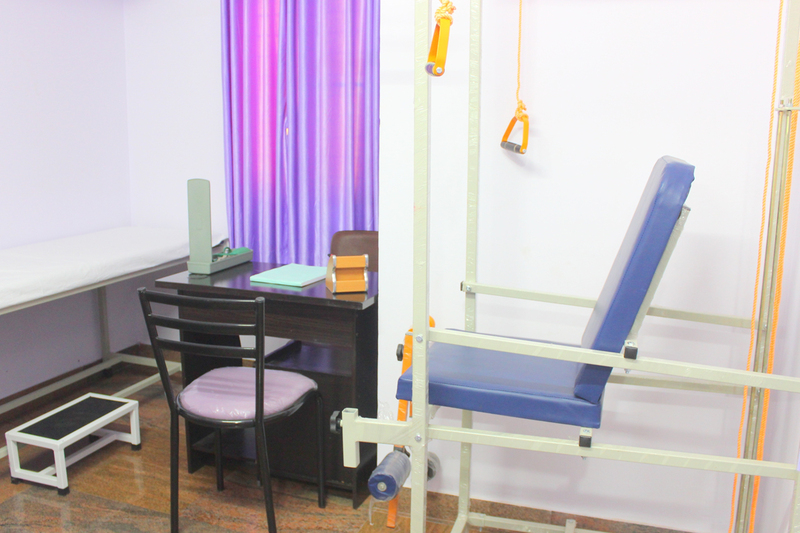 We also care for the Patients well Being and will work with them to manage the injury, pain and get back a pain free life with full range of movement. 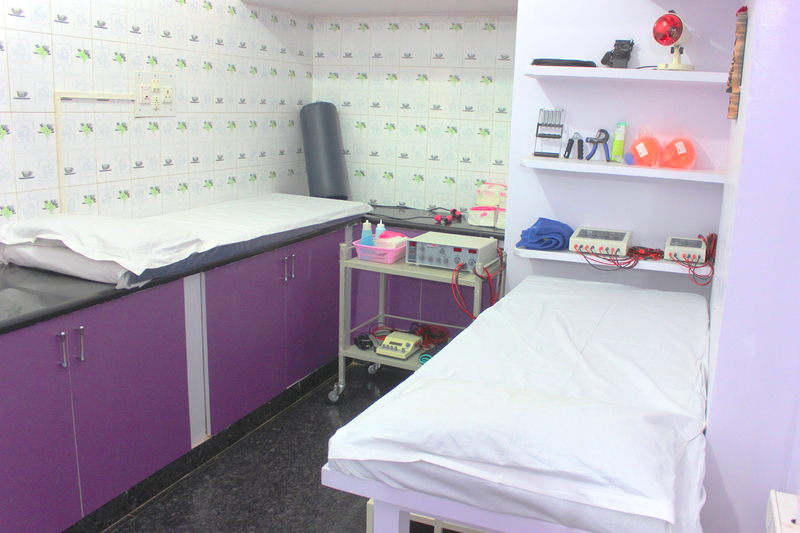 Our Clinic is equipped with State of the art facilities and the latest in equipment’s and modalities for Proper Care and treatment according to the Conditions and Symptom’s presented. 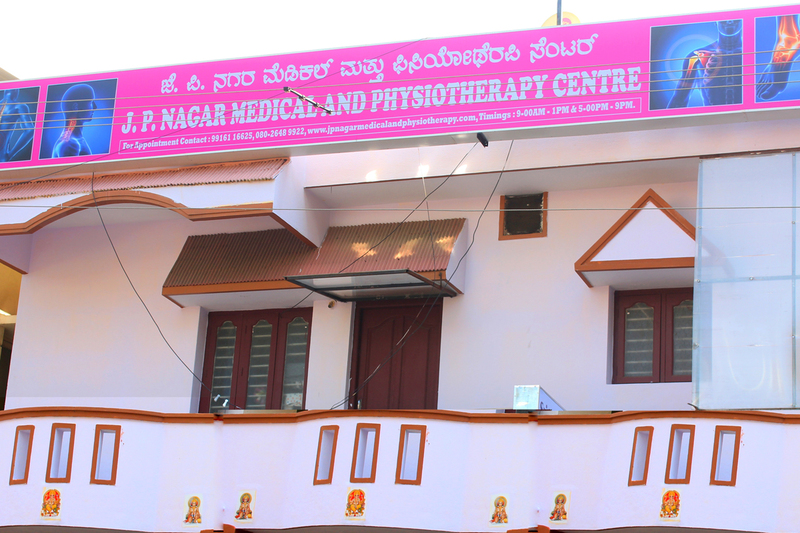 We care for your health and time, with the vast Physiotherapeutic Development and techniques. 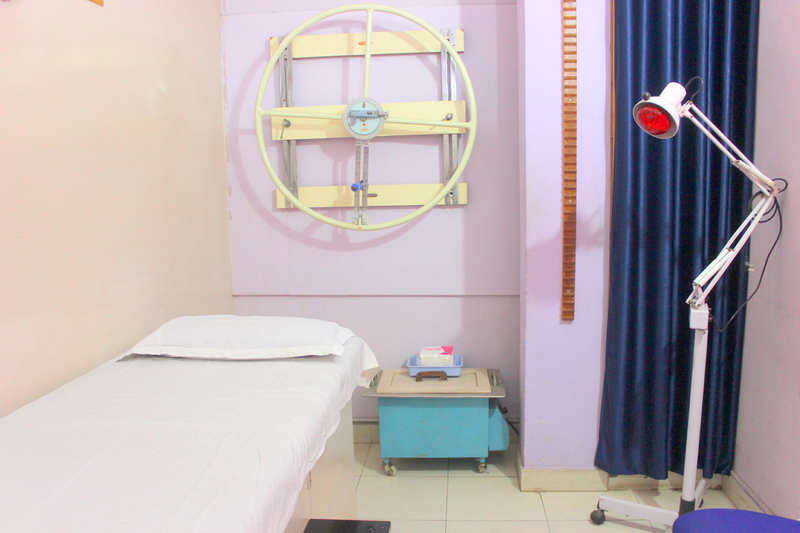 We provide you with the best in Rehabilitation, Guidance in Prevention and Increasing the Quality of Your life in the Best possible way. 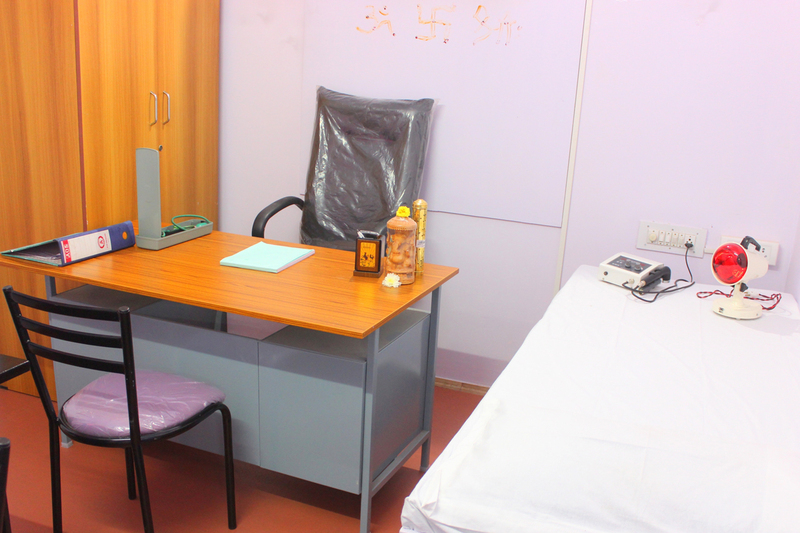 We are proud of our highly Qualified Doctors. 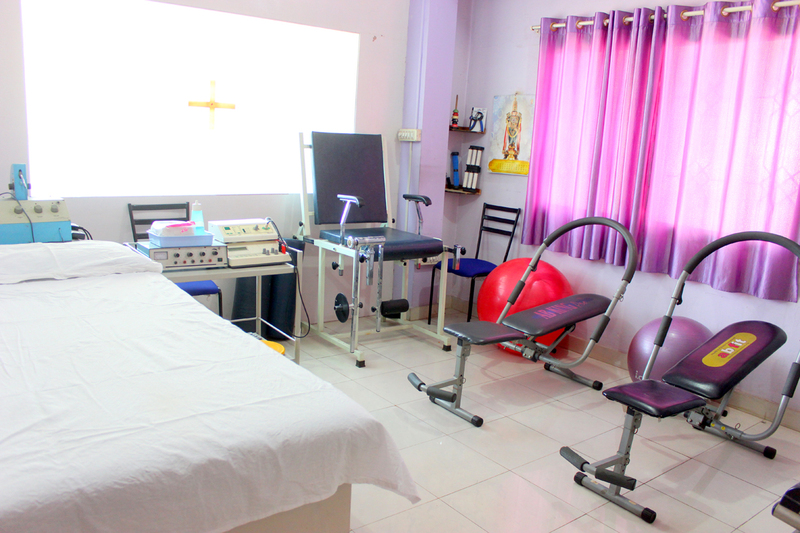 Have a team of extremely talented and dedicated professional Physiotherapists. 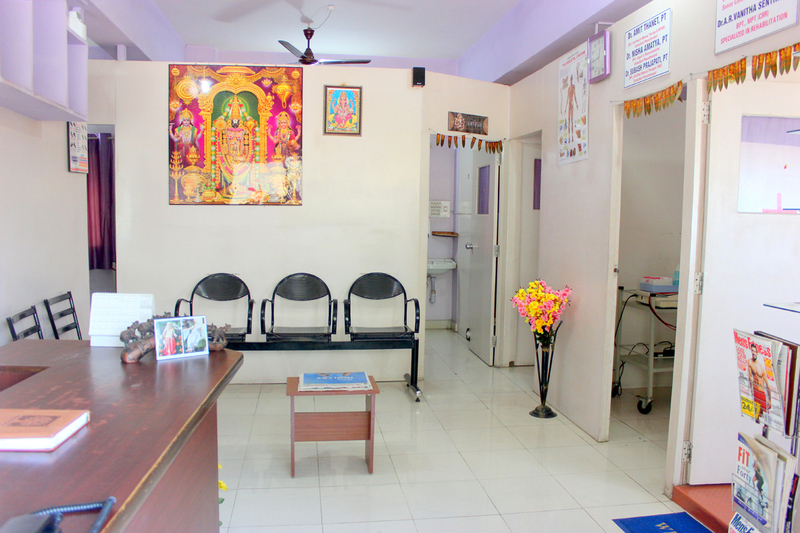 Committed to restoring the Health, rehabilitating the body and providing a Comfortable and positive environment for the patient. 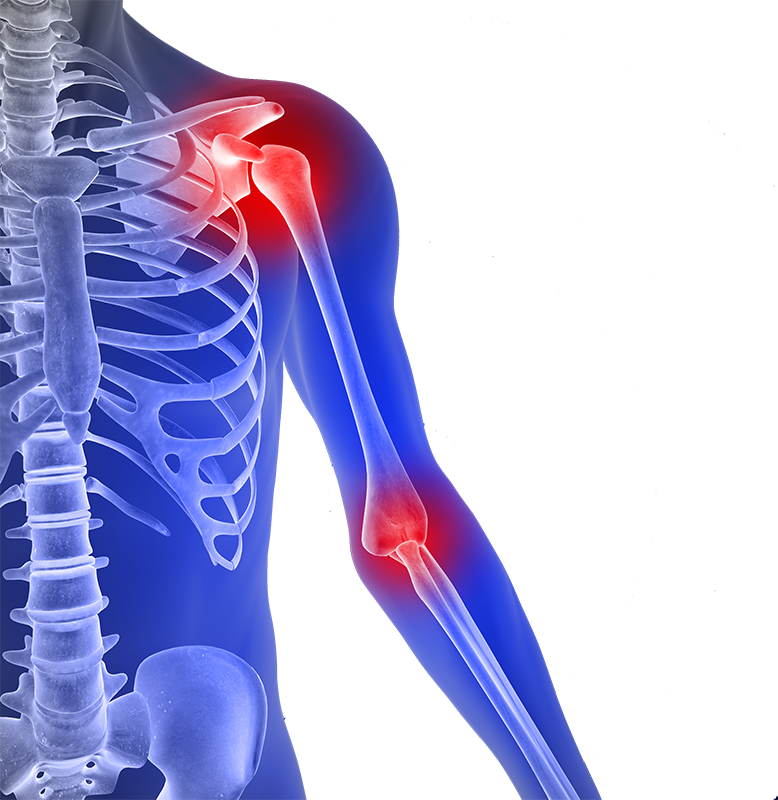 Ultrasound involves the therapeutic use of a sound wave to reduce swelling, promote healing and assist in scar tissue remodeling. 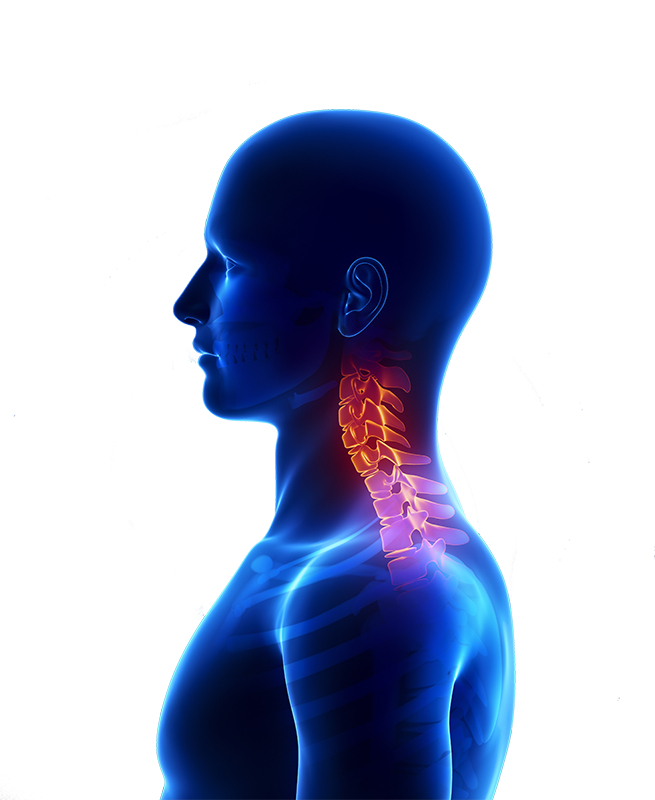 This is achieved by cellular vibration causing a bio stimulatory effect in the injured tissue.  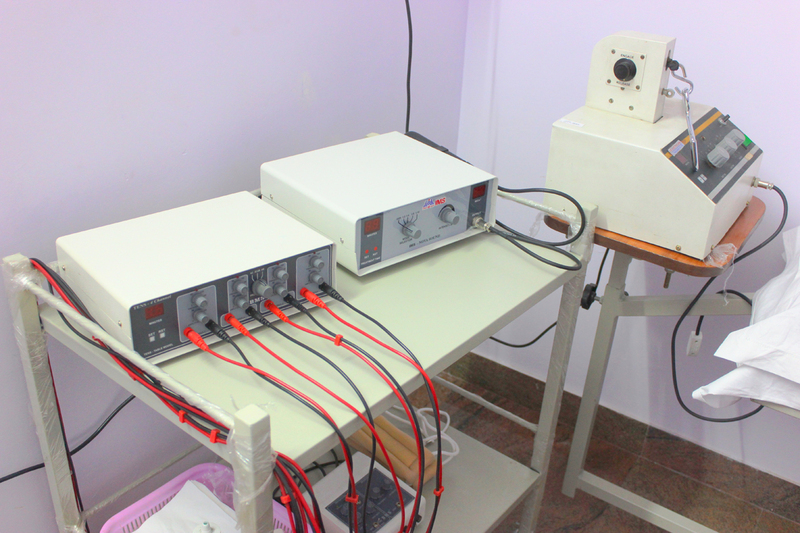 Interferential Current is another form of electrotherapy. 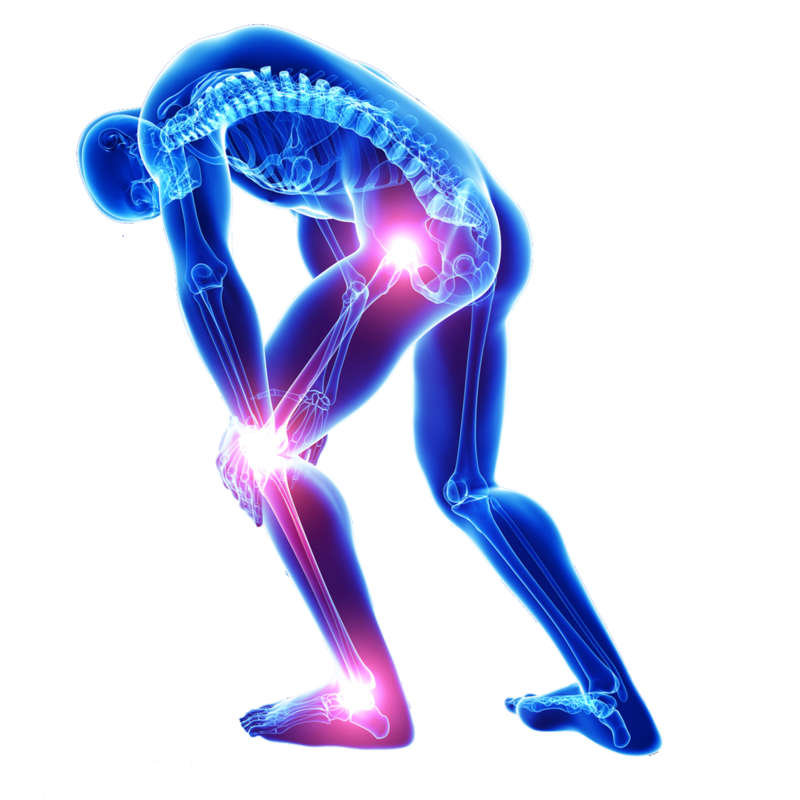 A wave current passes through the tissue and helps to reduce muscle spasm, pain and inflammation. 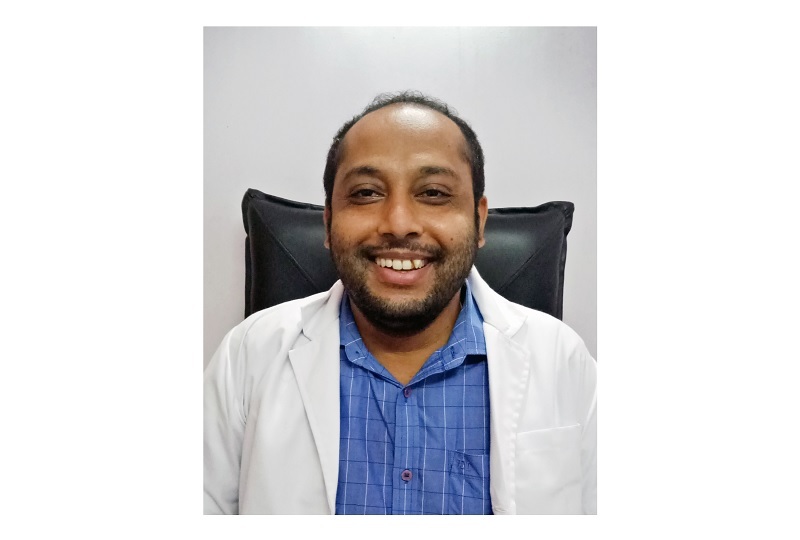 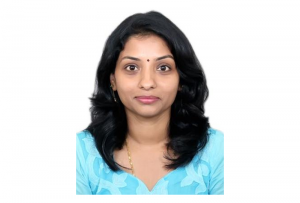 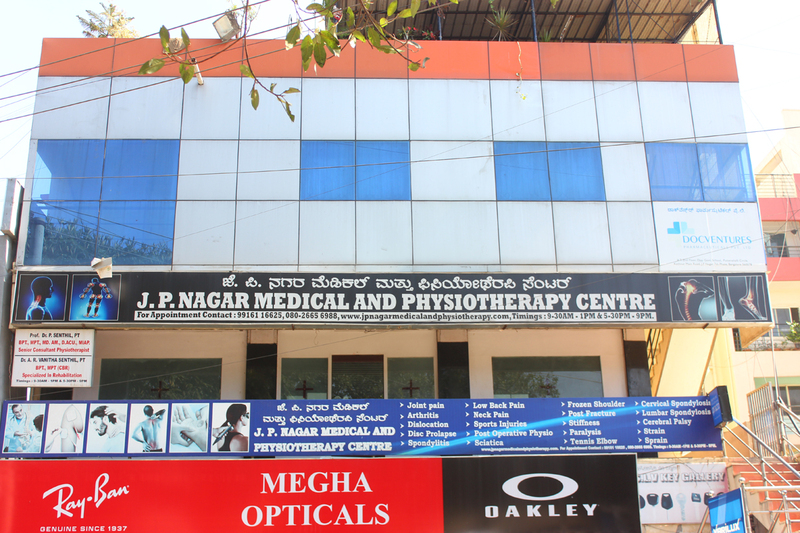 At J.P Nagar Medical and Physiotherapy Centre we pride ourselves on providing excellent physiotherapy treatment in a highly professional and uniquely personal clinical setting. 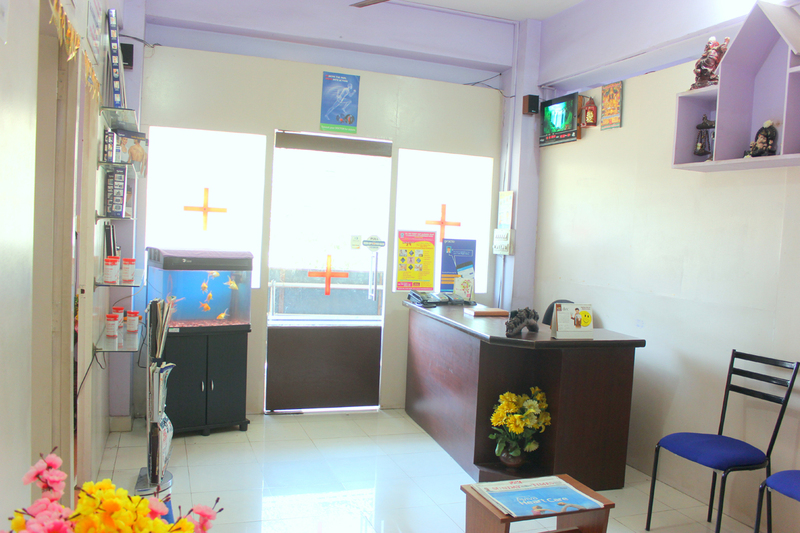 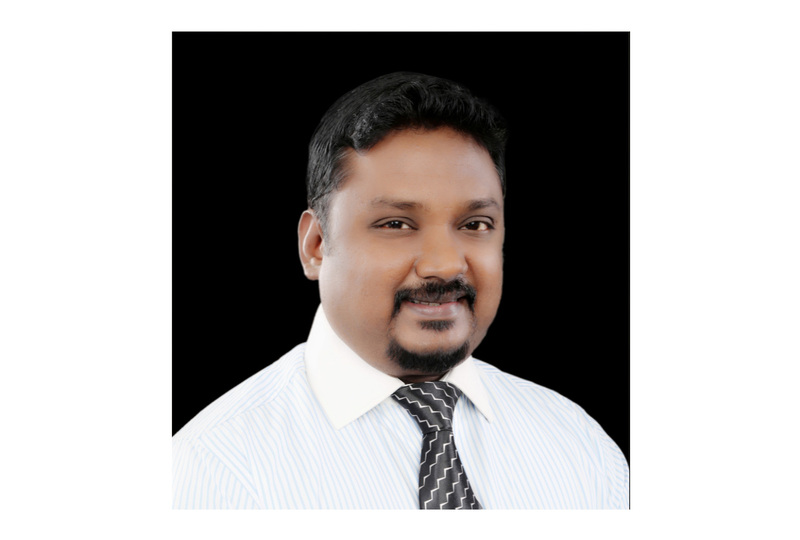 Our Team is updated for continuous improvement of quality of care and performance of service. 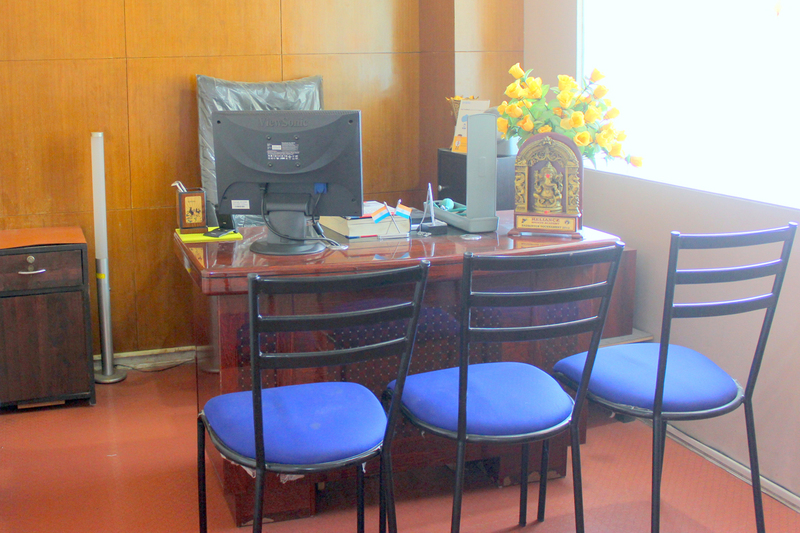 Our team aims for the best possible outcome. 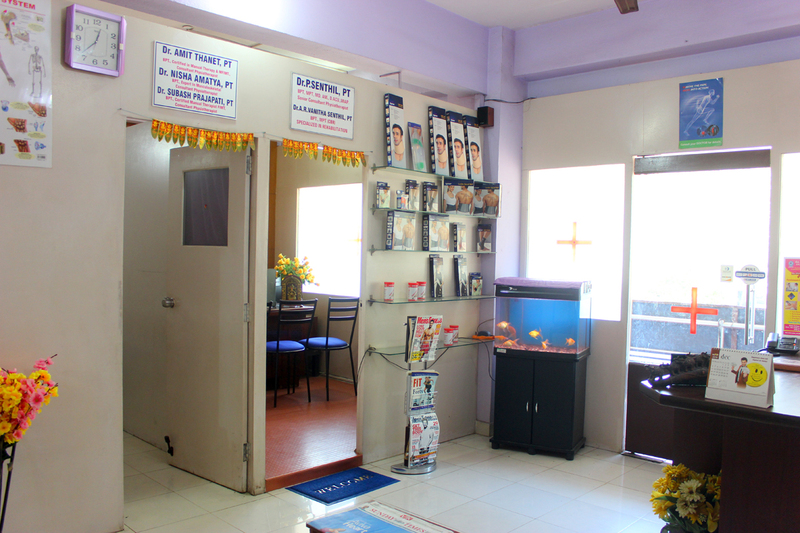 Over the years we have treated a wide range of conditions and over 5500 patients of which all had satisfactory and good results. 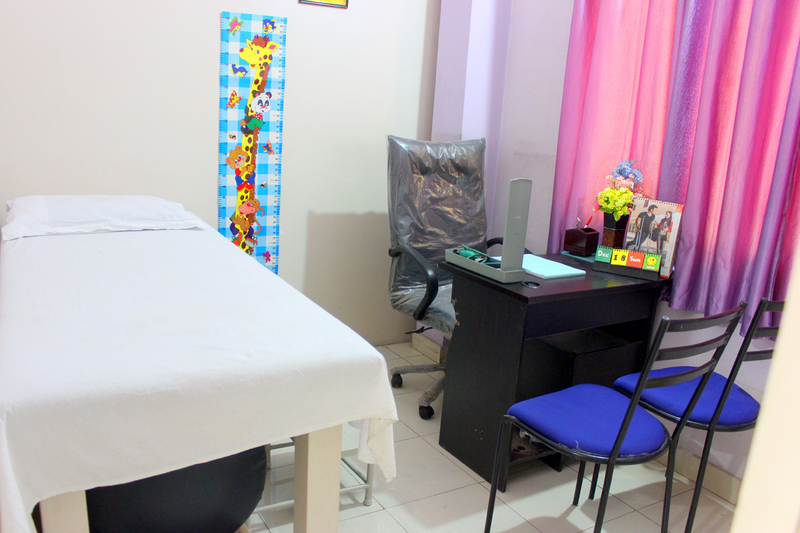 We strive towards the goal of complete physiotherapeutically care and patients satisfaction.